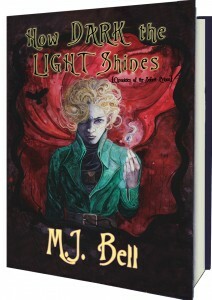 Now Featured on YA Insider! Deston Lespérance grew up believing faeries and monsters were just stories mothers told their children at bedtime. However, after his mother mysteriously vanishes and he stumbles into the mystical realm of Tir na-nÓg, he discovers the shocking truth that these beings are not only real, they hold the key to his future. 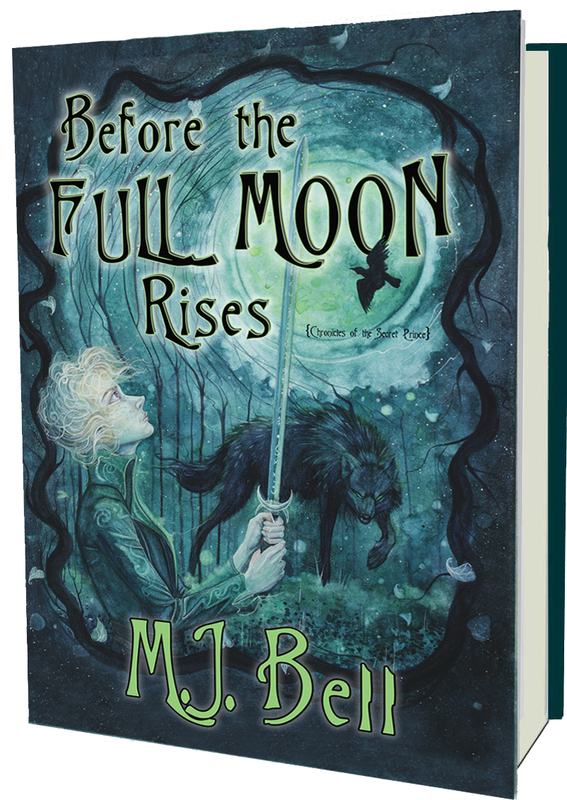 With a new friend, Margaux, and Excalibur’s twin brother sword, at his side, Deston races against time to find his mother and the Light Crystal before the full moon rises on the autumnal equinox. The odds are stacked against him and the mind-boggling obstacles they come across push the limit of what two teenagers can handle: an attack by gremlin-like creatures; captured by 6 foot tall vampire bats; hunted by a giant wolf, and almost lost forever in the mist of Avalon, but Deston doesn’t even consider giving up. He’d made a vow to do whatever it takes to get his mother back, even fight the devil himself if need be. The thing is … when he made that pledge he had no idea idea the evil he was about to face was far worse than the devil! Deston Lespérance assumed that once he defied the odds and bested Grossard, the malicious solitary faerie who imprisoned his parents, he and his family would live happily-ever-after in the land of Tir na-nÓg. That’s how stories end in the movies and in fairy tales. But his life wasn’t a movie, and fitting in with the fae and accessing his new found powers wasn’t automatic as he expected it to be. To add to his troubles, he recentely learned Grossard survived the collapse of the chantry and is more resolved than ever to destroy his family and the high realm. The evil monster might actually succeed this time too, for Mordred, an old adversary of the light, has joined forces with Grossard and together they plan to retrieve the Shard of Erebus and unleash the power of the God of Darkness over the earth. 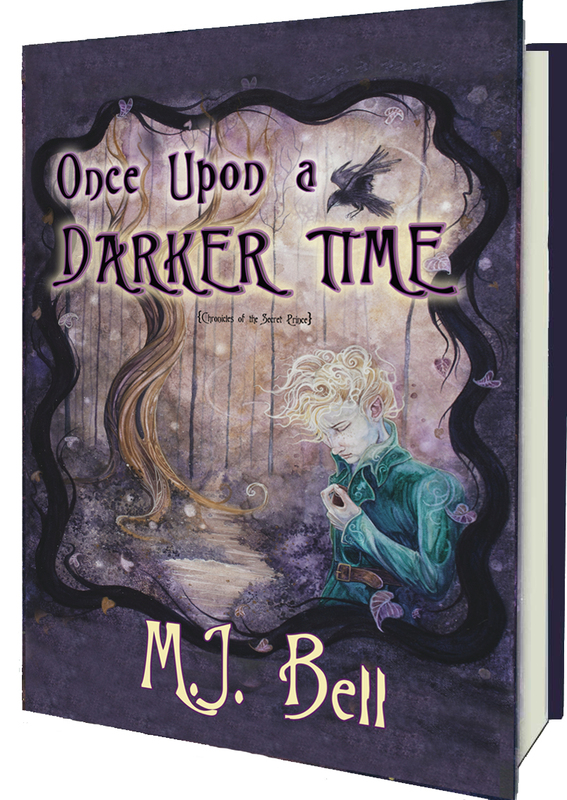 Deston knows in his heart he isn’t equipped to take on a powerful sorcerer and an evil faerie, but destiny waits for no one, not even the secret Prince of Tir na-nÓg. So ready or not, he heads out on a new epic adventure to locate and destroy the Shard before Grossard and Mordred can get to it, with only his dreams to guide him and Margaux to help him figure out the clues. He’s fully aware the stakes are higher than ever, but he has no idea the sacrifices he’ll be required to make. As his world crumbles around him and his friends fall, he hangs onto one glimmer of hope—that the fae strength and power truly does reside within him; and that he can actually become the hero the fae claim him to be. Long before Deston was born, the gods chose him to be the match that drives the darkness from the planet. But he has no desire to be a hero. 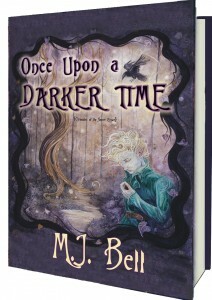 All he wants is to fit in and live happily-ever-after with his parents and Margaux. There’s one problem with that dream, though—it can’t happen as long as Grossard has the Shard of Erebus. For months, Deston tries hiding out in the Great Bear Rainforest, denying who he is, but it eventually becomes obvious that no place will ever be far enough away for him to escape his destiny. When he is finally forced into realizing his delays are only putting his loved ones in greater danger, he pushes aside his own wishes and accepts the mantle the gods have laid out for him; for he has a human side he can draw upon to kill Grossard. No other fae has that. This is Deston’s last epic journey—the final showdown between light and dark, good and evil, and he knows the risks are high. But what he doesn’t know is that even if he wins, it could very well cost him the very thing he wants most in the world—to become a real fae.